2 articles since June 30th, 2017. 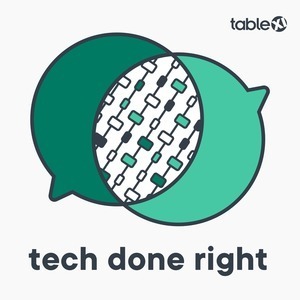 Tech Done Right Newsletter for July 7th, featuring ActiveStorage, Test Debugging Tools, the TouchBar, Perl in Latin and Klingon, WinAmp, Old Programmers, and a couple of cool tools. Tech Done Right newsletter for June 29, 2017, including articles by Jessica Kerr, Ryan Biggs, Stephen Johnson, and Justin Searls. Noel rants about iPads and Vim.